33 Aria Awards, 16 top-ten albums and four of Australia's most celebrated musicians—all brought together for one electrifying rock and roll experience. The Antipodean Rock Collective share a passion for rock and roll that spans decades. 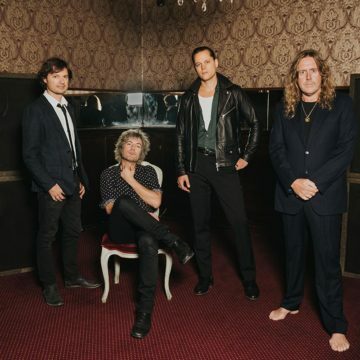 Featuring members of legendary Australian bands Spiderbait, Jet, Powderfinger, You Am I and The Wrights, the group's members remain key players in one of Australia's most lauded musical dynasties.